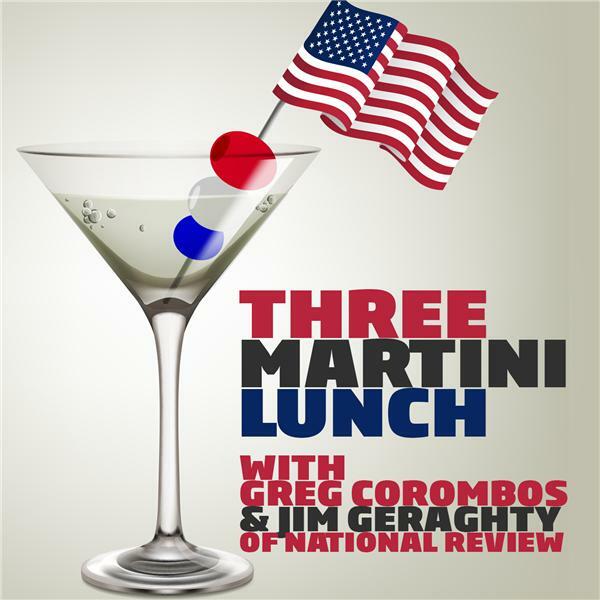 Jim Geraghty of National Review and Greg Corombos of Radio America enjoy watching the Russians get barred from competing in the 2018 Winter Olympics because of an ongoing doping scandal, and they also get a kick out of the International Olympic Committee suddenly caring about corruption. They also shake their heads as Steve Bannon tries to discredit Mitt Romney's denunciation of Roy Moore by saying Moore served in Vietnam and Romney avoided it by "hiding behind his religion." And they scold Arizona Sen. Jeff Flake, who not only condemns Roy Moore but is contributing to liberal Democrat Doug Jones.